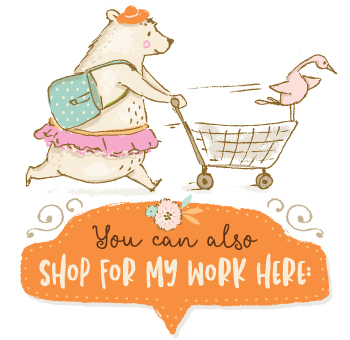 Imagine a graphic set filled with cute animals that you could customise with just a few clicks? No drawing skills required? 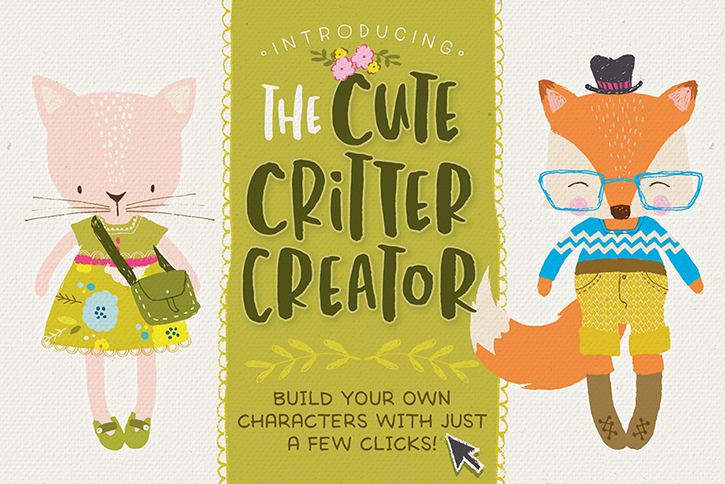 Introducing The Cute Critter Creator, an adorable character builder designed to help you create fun characters in seconds. 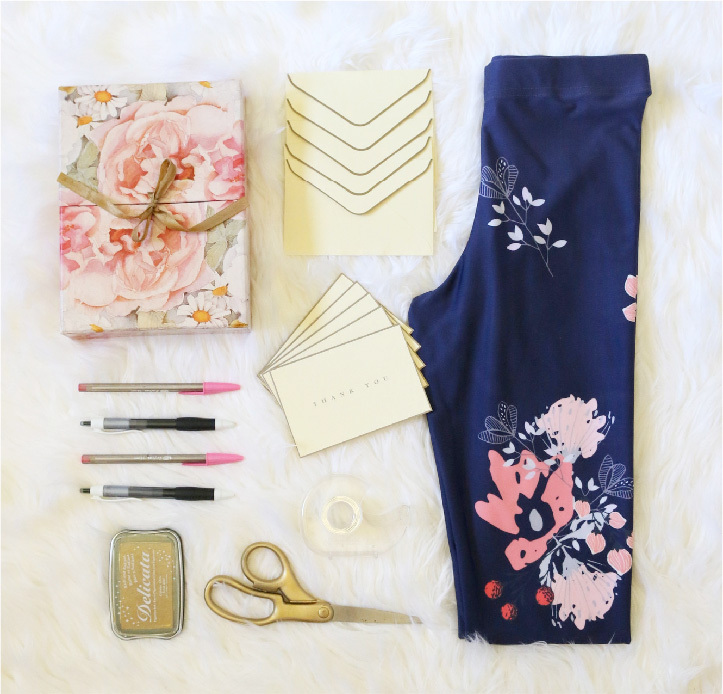 Tailor-make your cutie to suit your creative projects perfectly! Feel Beautiful Inside and Out! 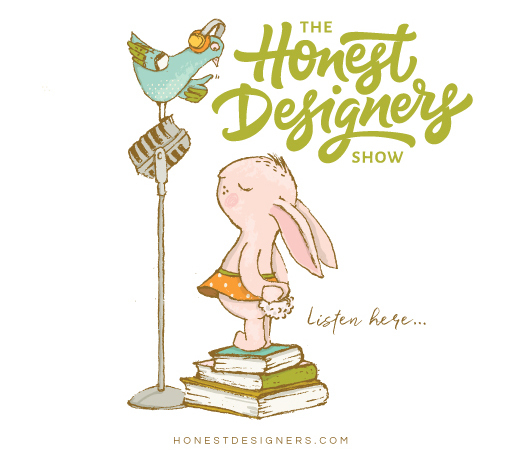 It’s always so incredibly rewarding to see my graphic products being put to good use! And this is no exception.